It’s hard to overstate how glad I am to share my conversation with Sylvia Weinstock with you. I am thrilled that you’ll get to spend some time with her, as I’ve been lucky enough to. If you’re in the wedding business or familiar with it, Sylvia needs no introduction. 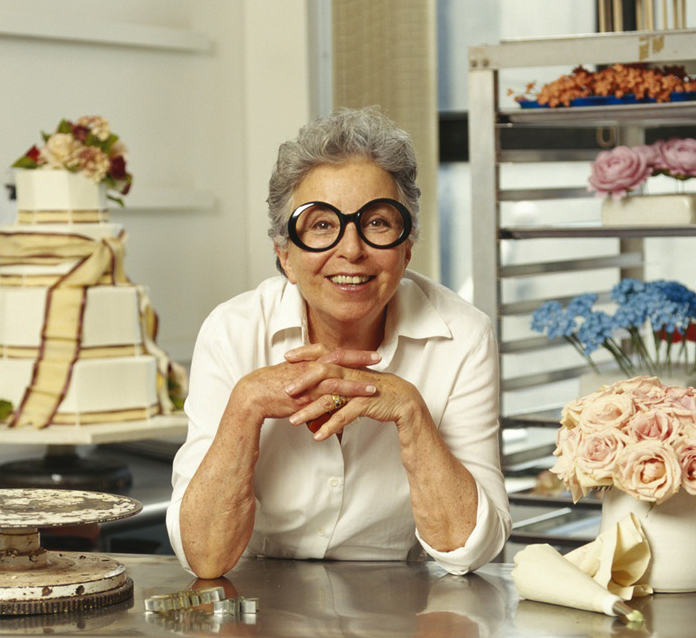 Sylvia Weinstock reinvented the tradition of the wedding cake, and for 37 years she and her team set a standard for wedding creations—quality, workmanship, pride—that few have matched, and few will match. 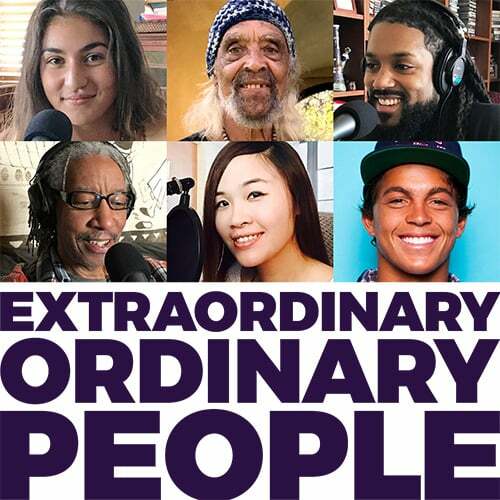 In this episode I talk with Sylvia about her amazing life and career in the wedding business, her philosophy on both, and about this amazing time in Sylvia’s life as she closes one chapter and opens a new one.